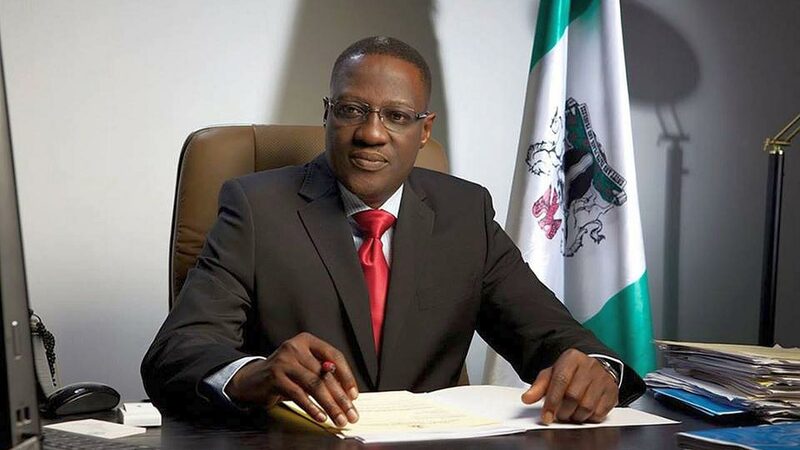 Ahead of the elections into the 16 Local Government Areas (LGAs) of Kwara State fixed for Saturday November 4, the people of the state have been groping in the dark as they yearn in vain for a credible alternative political party to boost their choices while exercising their franchise. 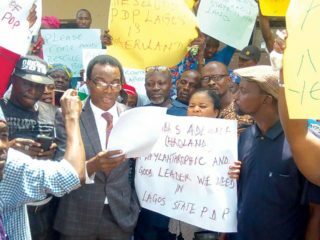 The political space has been limited with the crisis rocking the local branch of the Peoples Democratic Party (PDP) leaving only the ruling All Progressives Congress (APC) even with its shortcomings, to dominate the field. However, the fears of eligible voters may have been confirmed by the present disarray within the unarguably leading opposition party, the PDP, which has been traced to egocentric in-fighting for hegemonic control of the party by some leading lights within its local chapter. 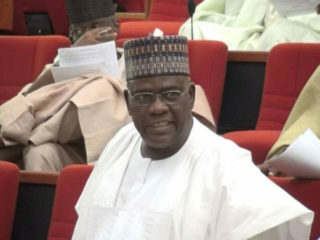 At present, the local PDP has no elective executives directing its affairs as the two factional groups led by Chief Iyiola Oyedepo and Prince Sunday Fagbemi, had since been dissolved leading to the emergence of Tunde Akindehin a caretaker chairman, deployed from Abuja by the Ahmed Markarfi-led national leadership of the party. Akindehin who formally resumed office on Wednesday September 5 this year, had promised “new innovation and re engineering” strategies for the party in the state. It is not as if the PDP is the sole political party playing the role of opposition in the state. Labour Party (LP) is waxing stronger by the day as the immediate past governorship flag bearer, Dr Mike Omotosho had, in the last six months, commenced “serious underground works,” building bridges across senatorial districts ahead of the poll. Sources said Omotosho might have entered into an alliance with the PDP towards forming a stronger opposition against the ruling party. Omotosho has declared a once in month daily fasting for all the lovers of “positive change” in the state touted as the state of peace and harmony. Besides, he opined that the problems associated with an alleged stunted socio- economic and political growth of the 50-year old state could not be divorced from the spiritual ineptitude of its people. Quoting copiously from the Bible, Omotosho believed that “an unseeing hand and a willing majority” of qualified voters would engender a prompt change of the political hegemonic affairs of the state. One obvious growth in the political reengineering of the affairs of the state in recent times is the seeming sudden inclinations of the governor, Alhaji Abdulfatah Ahmed to invest more in the areas of massive road construction and mounting of solar-powered lights on major streets of the state. The roads, both Federal and state-owned, are said to be strategic to speedy economic development of the state just as the streets lighting endeavours is packaged to further reduce crime rates in Kwara presently put at below 10 percent by the state’s Police spokesman Ajayi Okasanmi (DSP). Some of the Federal roads according to the State’s Commissioner for Works, Alhaji Aro Yahaya include Kishi/Kiama and Sango/University of Ilorin Teaching Hospital (UITH), Ilorin roads. The trunk ‘C’ roads which at present are believed to be at about 70 percent construction stages include Lanjorin, Sabo-Oke, Megidda/Arobadi, Egbejila/Airport and many others outside Ilorin the state capital. Although many residents of the concerned areas have expressed their fears over the abilities of the state government to complete the roads before the expiration of its tenure of office in 2019, the Senior Special Assistant to the Governor on Media and Communications, Dr. Muideen Akorede, promised that the government would see to their completion. But the people of Sango, Challenge, Government Reservation Areas of Ilorin and even several adjoining rustic settlements like Amayo, Ganmo, Oke-Oyi are enjoying constant services of the solar lights. Akorede’s assurance has been taken with a pinch of salt by one of the elders and earliest settlers in one of the concerned areas, Pa Josiah Soetan of Lanjorin who viewed the government’s efforts as a calculated one aimed at luring voters ahead of the council elections. 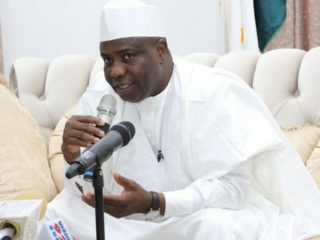 According to sources, Saraki who observed that elections in Nigeria has transcended the status of “a mere tea party,” reportedly pomised them a free hand to make their choices but with a caveat that he would super impose his own choices if the qualities spelt out are not found in the aspirants being presented to him just as he threatened the conduct of primary polls to sieve the aspirants where necessary. Lobbying has therefore commenced at both the wards and districts levels as the searches continued. The political interpretation of the action of Saraki, a political colossus, could be dual in nature; an attempt to shun autocratic choices and a calculated effort to reduce pressures on him.